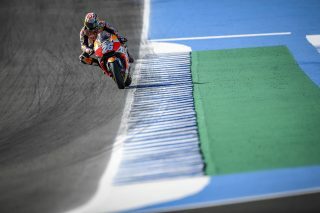 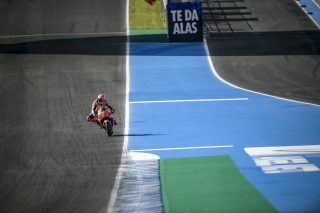 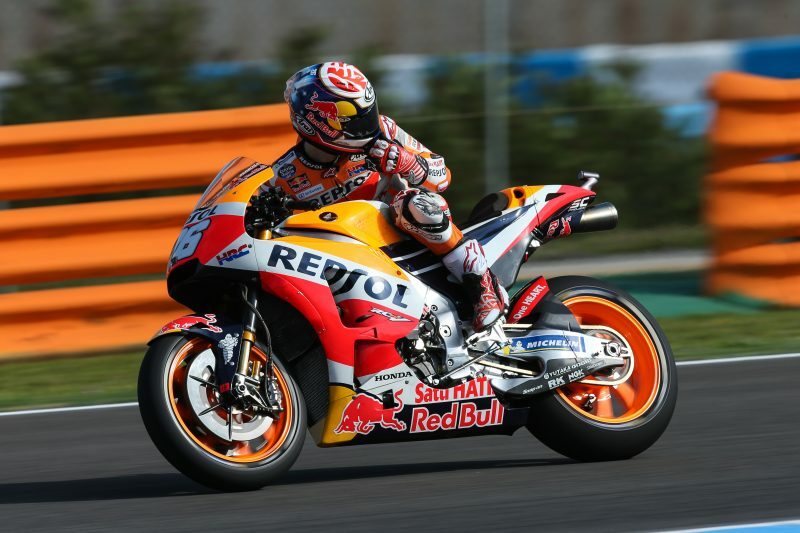 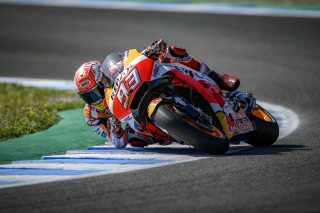 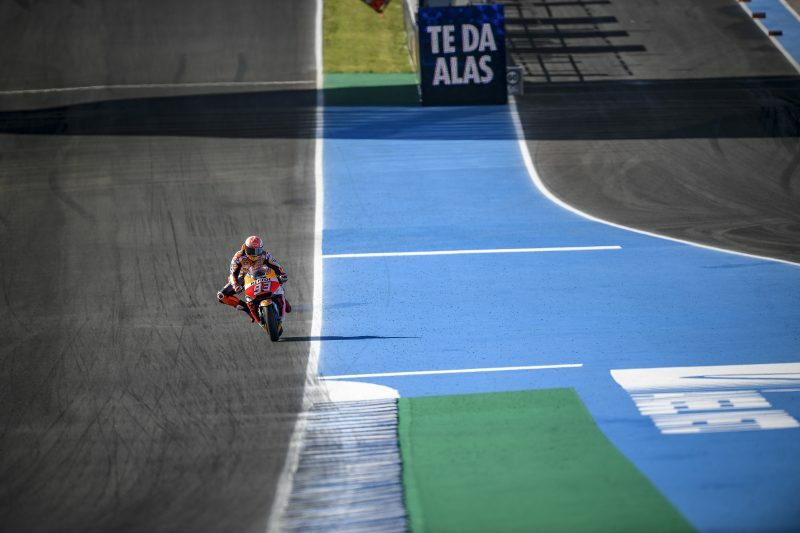 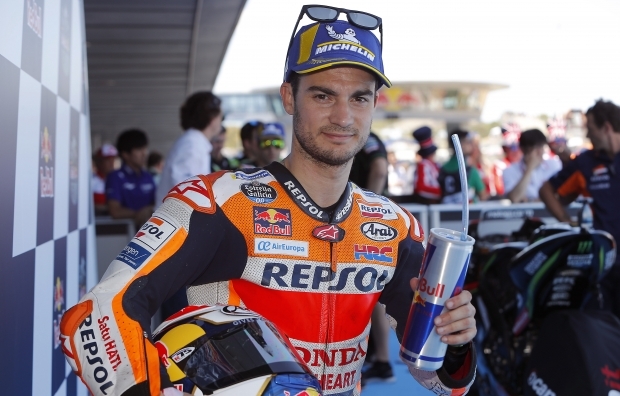 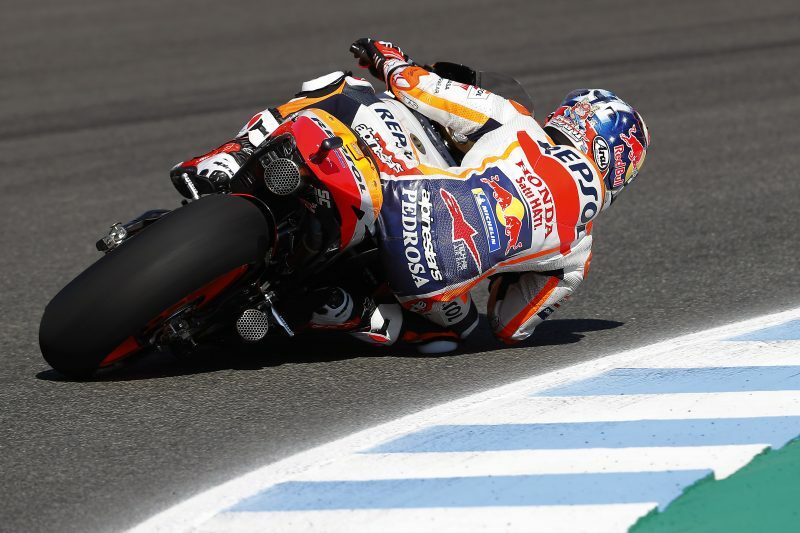 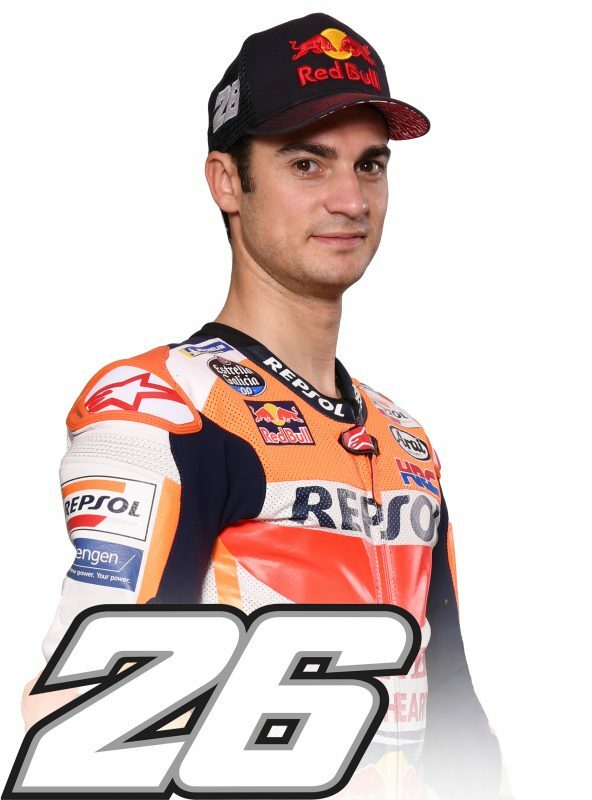 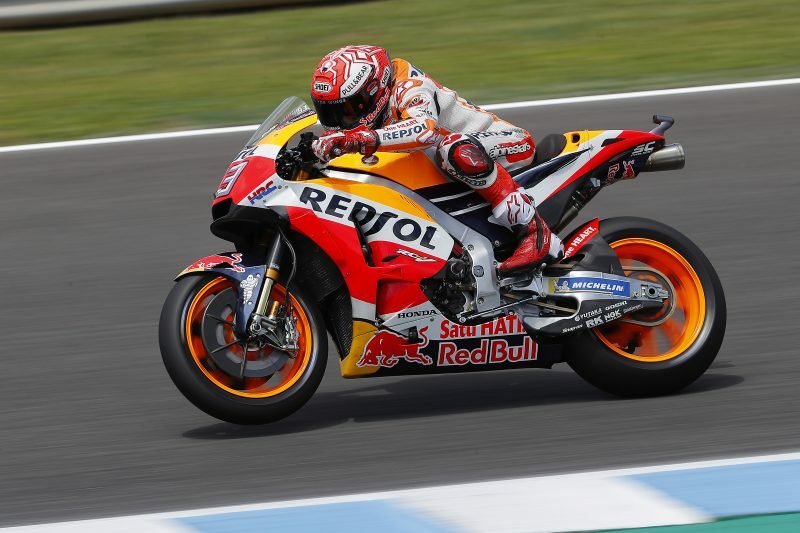 Dani Pedrosa put in an amazing performance today at the newly resurfaced Circuito de Jerez Angel Nieto to take second behind fellow HRC rider Cal Crutchlow, who also set the track’s new pole record. 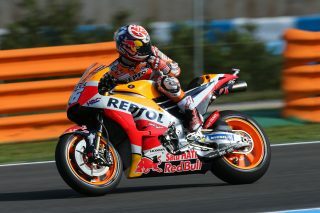 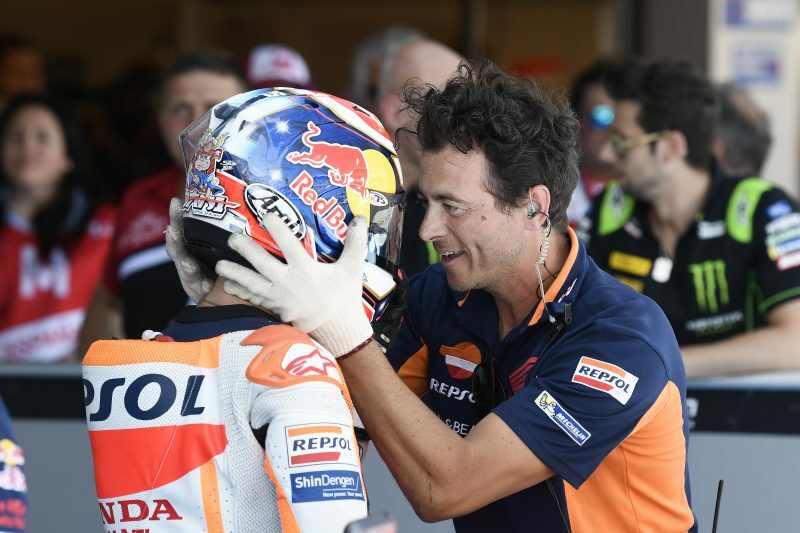 Marc Marquez will start from the fifth spot on the grid. 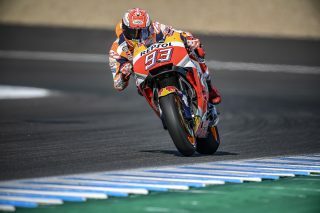 The reigning World Champion missed a front-row spot by just 0.021”, but his race pace was quite good in every practice session over the two days. 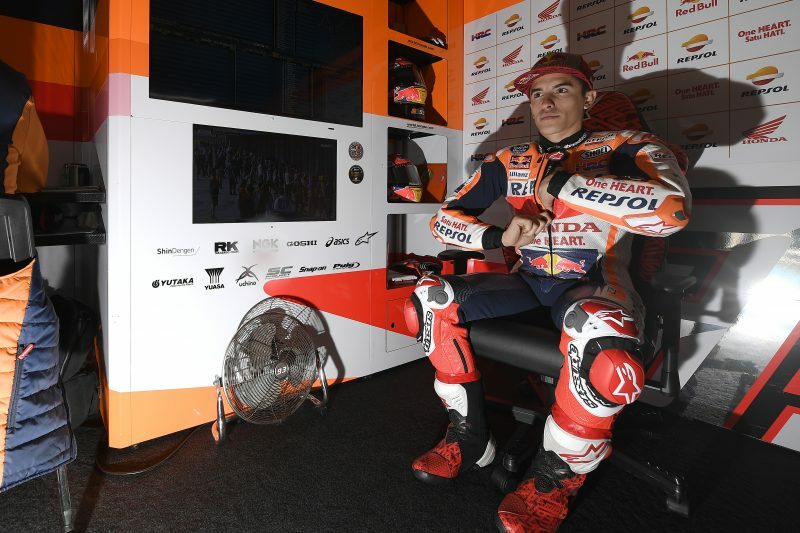 With temperatures expected to rise further tomorrow, both riders placed emphasis on tyre choice as one of the key factors for tomorrow’s 25-lap race, which will begin at 2 p.m. local time. “Honestly, I’m not satisfied with my qualifying. 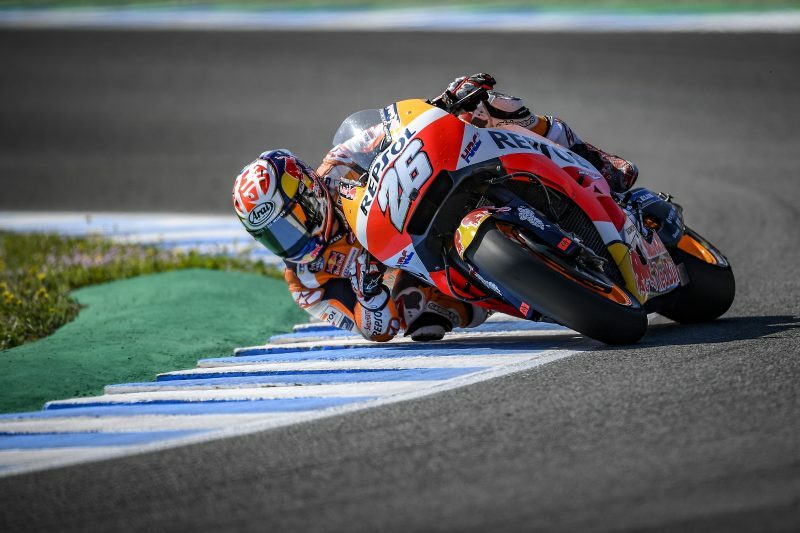 I’m actually referring to myself, as today I wasn’t able to find the ‘perfect lap.’ I set my fastest time in my first run, when I rode more smoothly and calmly; then I made many mistakes and couldn’t improve on it. On the other hand, the second row isn’t that bad, and we have a good pace. 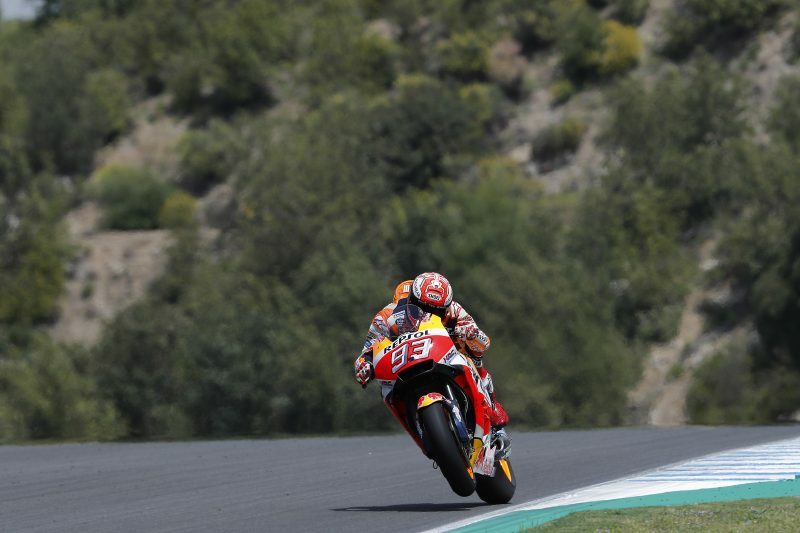 Of course the race won’t be easy as there are other riders—starting with my teammate—who are capable of keeping a good pace on a medium or hard rear tyre. 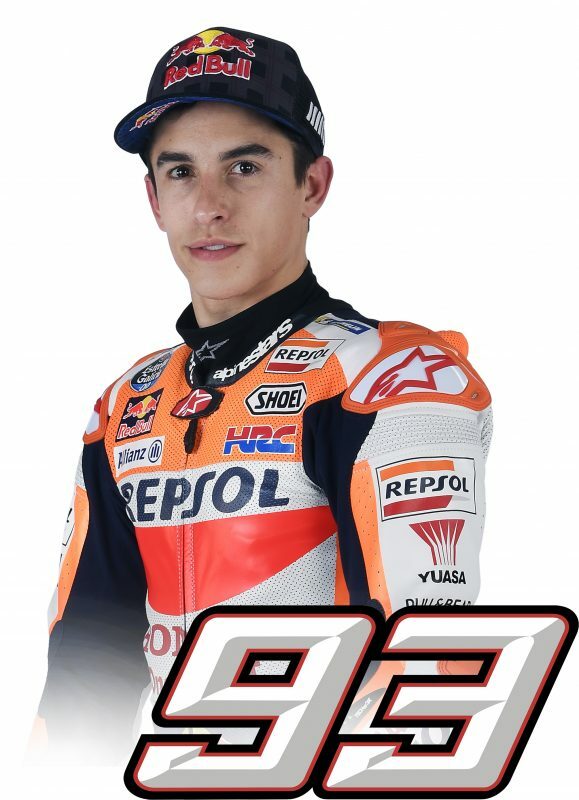 It will be a long, tough race. Today was already quite hot, and it looks like the temperature will rise even more tomorrow. We saw many crashes in all the classes, as the track is becoming quite slippery, so we’ll have to adjust the setup to these conditions, choose the right rear tyre, and try to do our best."